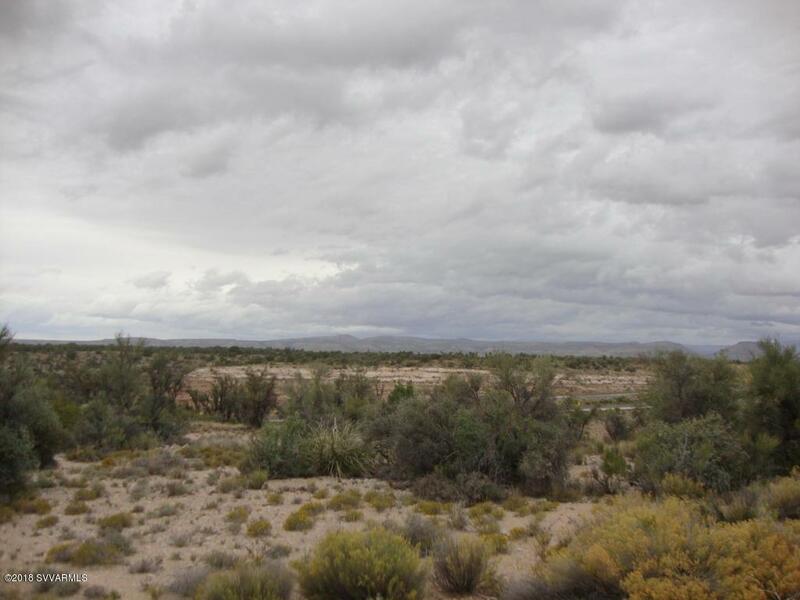 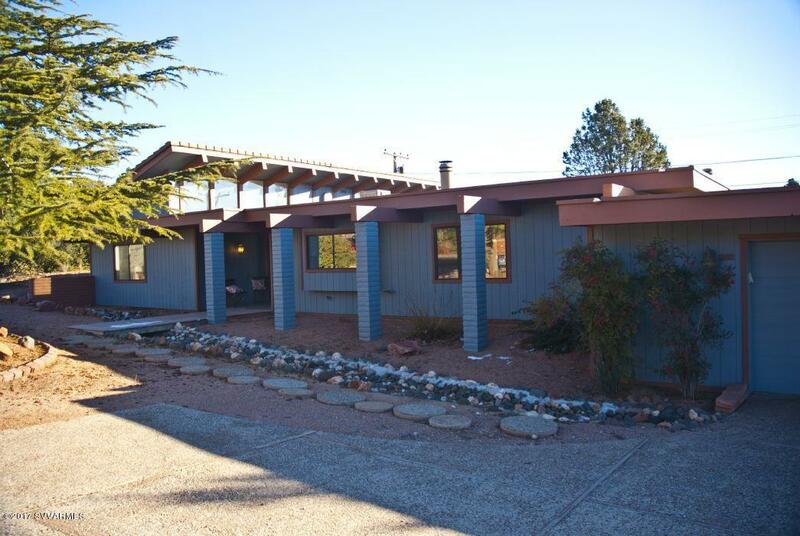 1,684 Sq Feet on 0.07 Acres. 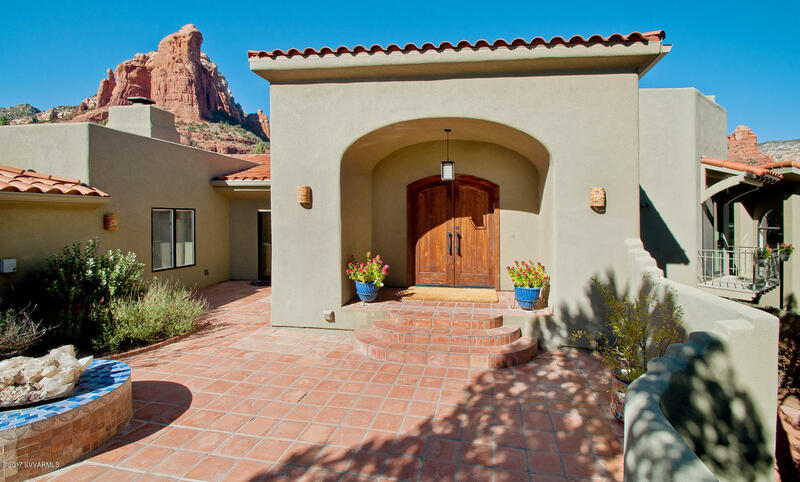 Heavenly bamboo greets you from private entry patio, double doors with leaded glass to enter, spacious entry foyer, wide open and bright great room, windows galore, cheery brick fireplace, cocktail/breakfast bar, skylights, 2 generously-sized bedroom suites, huge pantry, new air conditioning system. 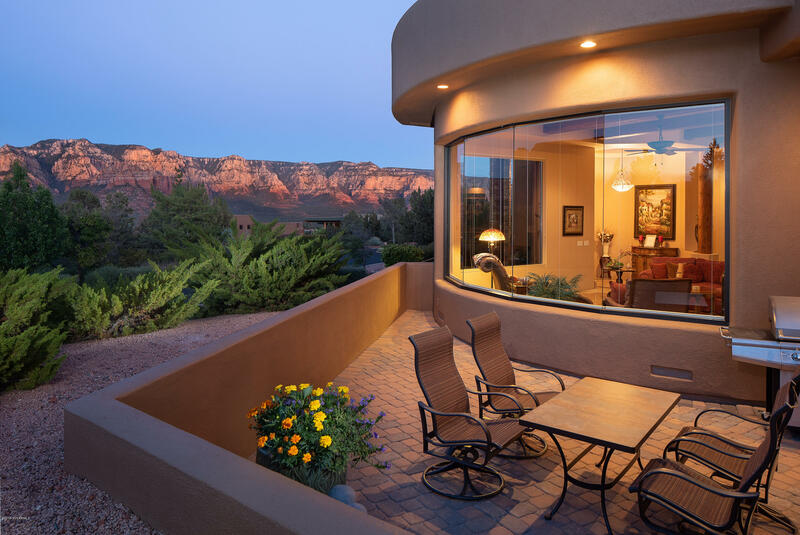 Large covered patio for Red Rock or star gazing. 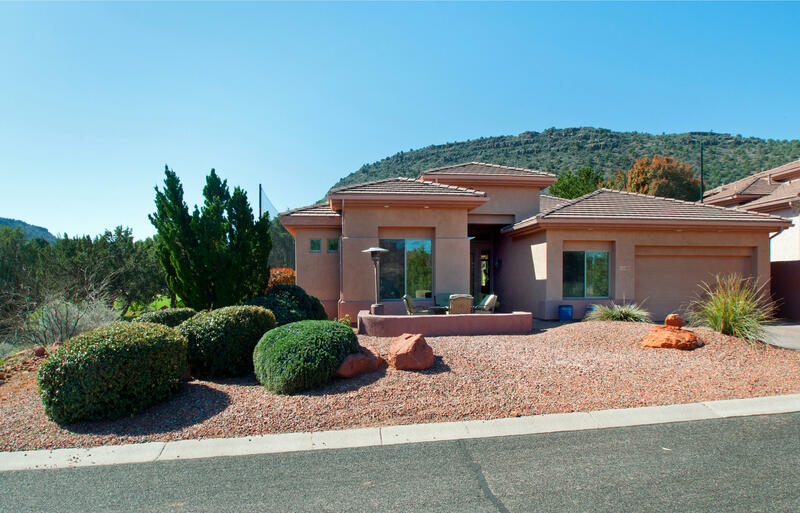 Lushly landscaped community with pool and clubhouse just a short stroll away. 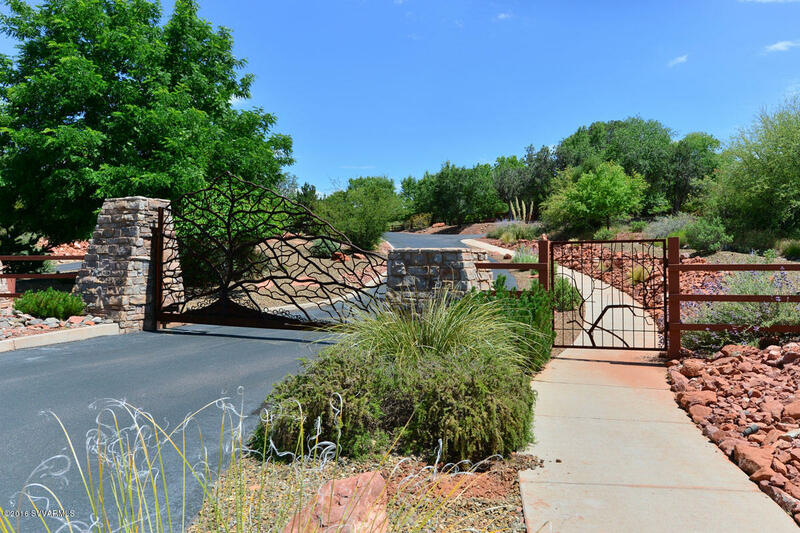 Oak Creek Country Club golf course, restaurant and tennis courts are literally around the corner. 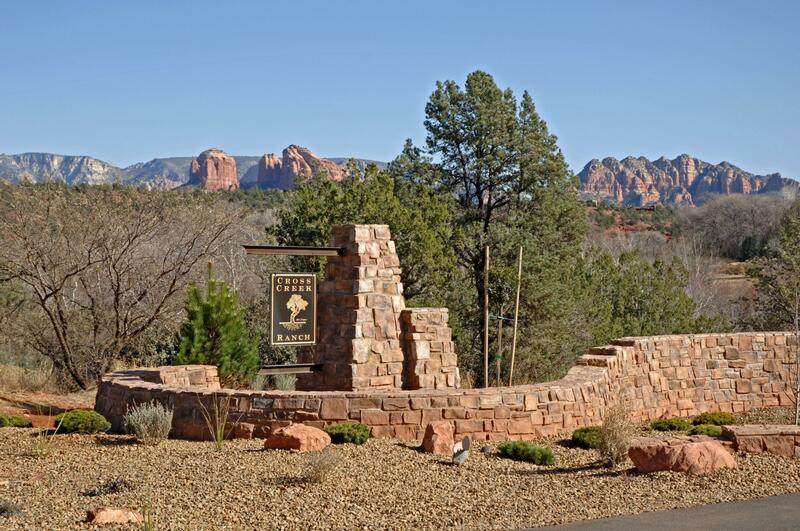 VOCA dues are $180 per year that provides discount golf fees at Oak Creek Country Club. 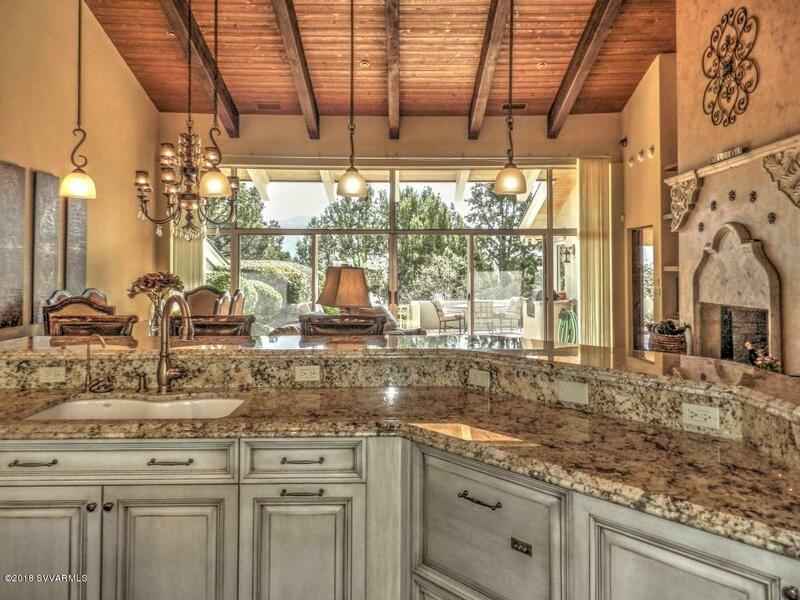 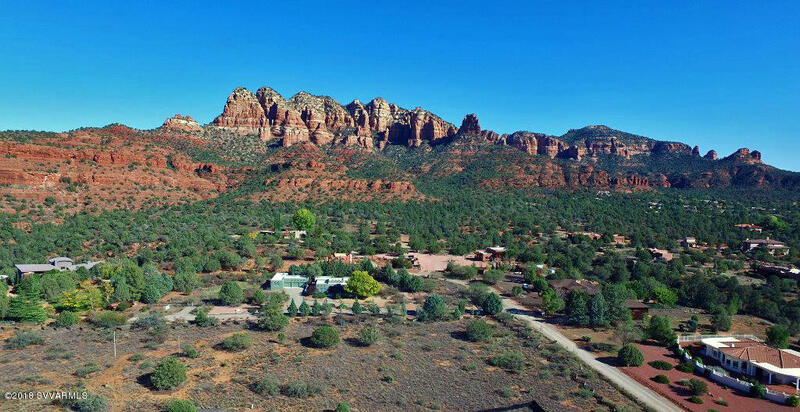 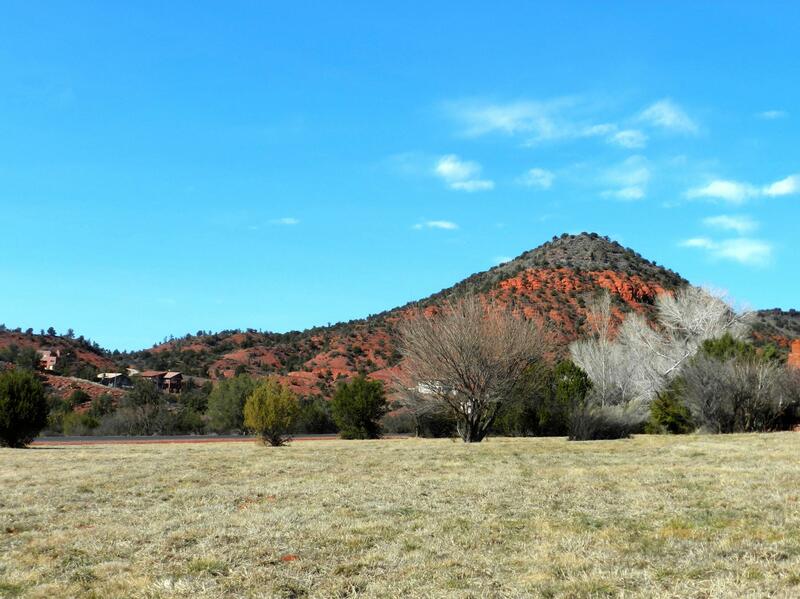 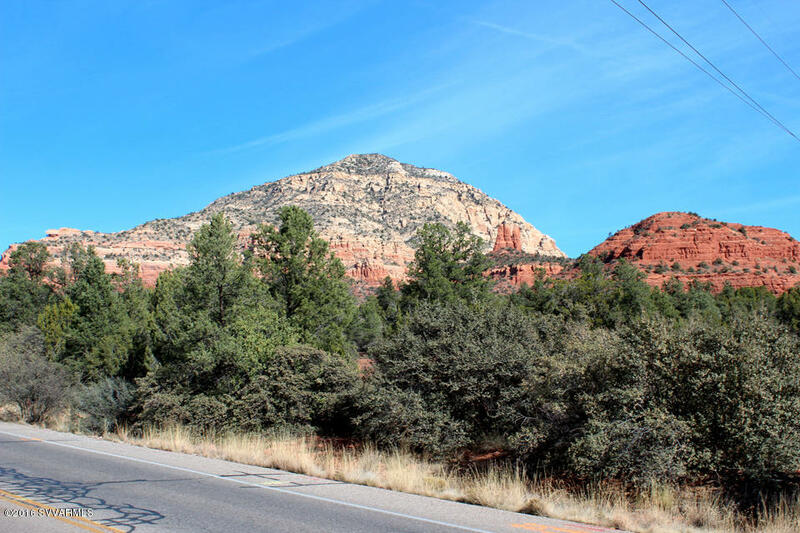 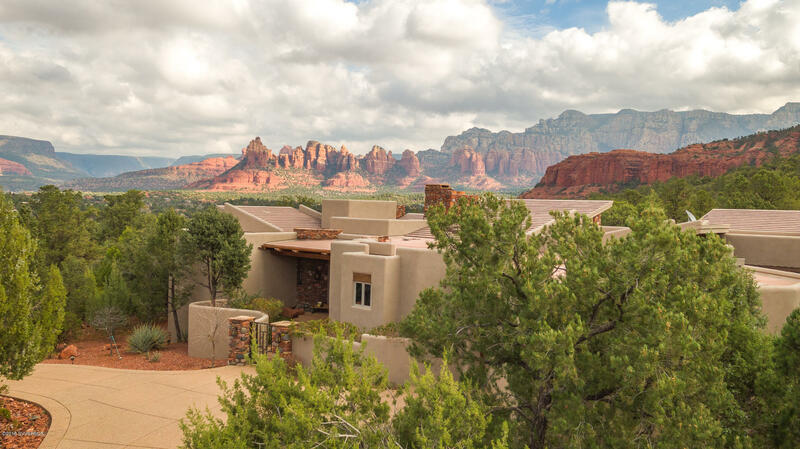 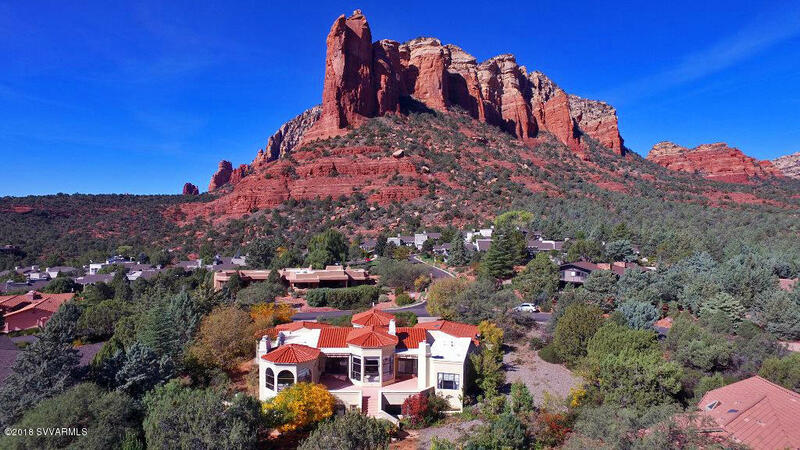 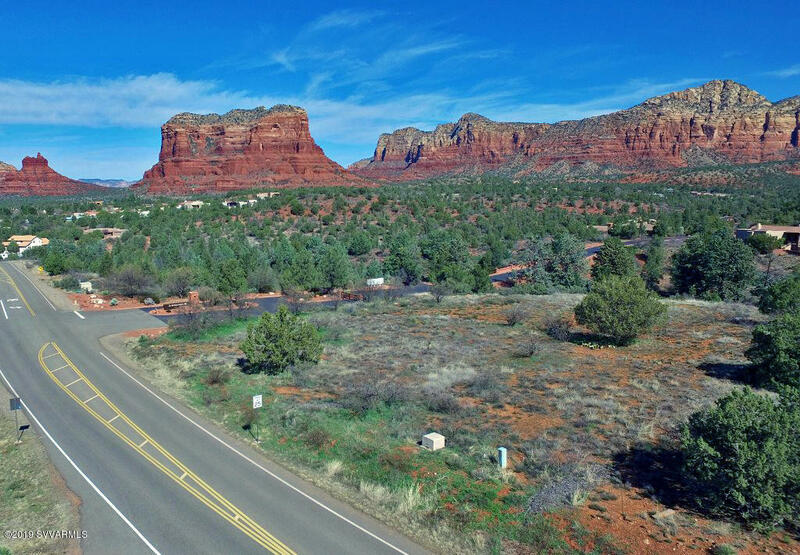 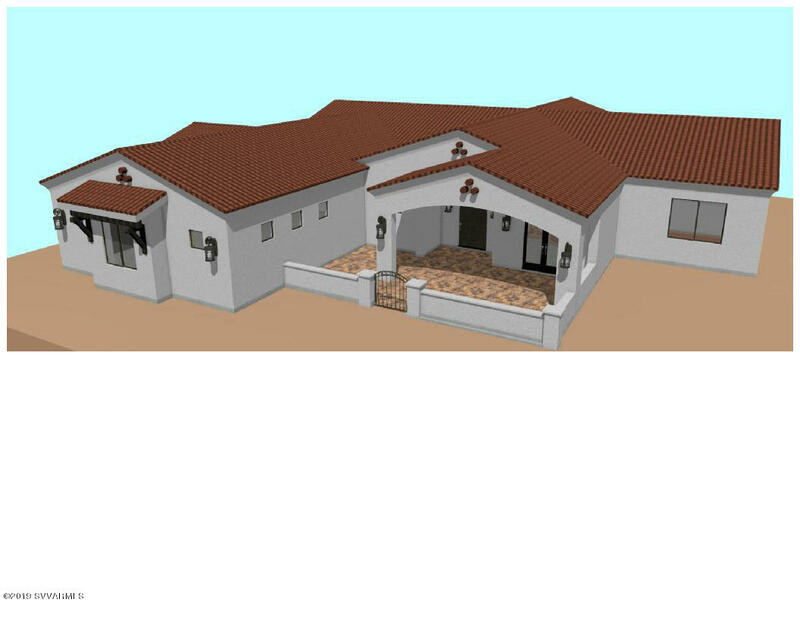 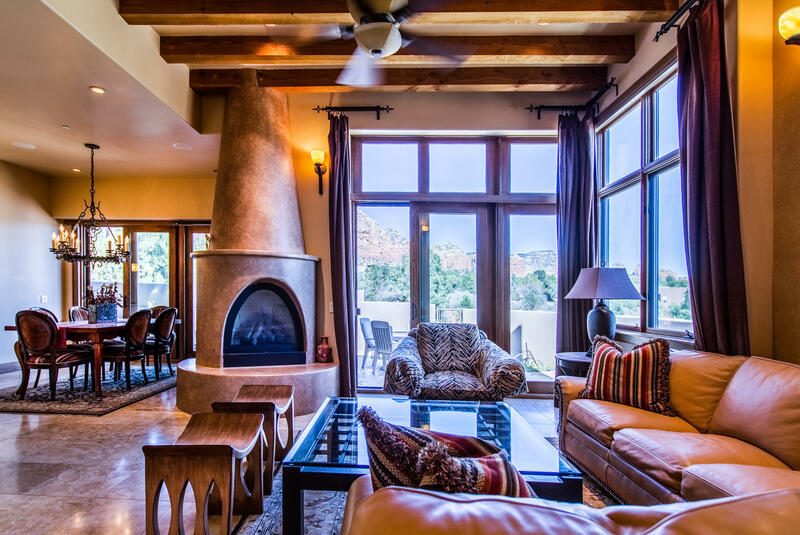 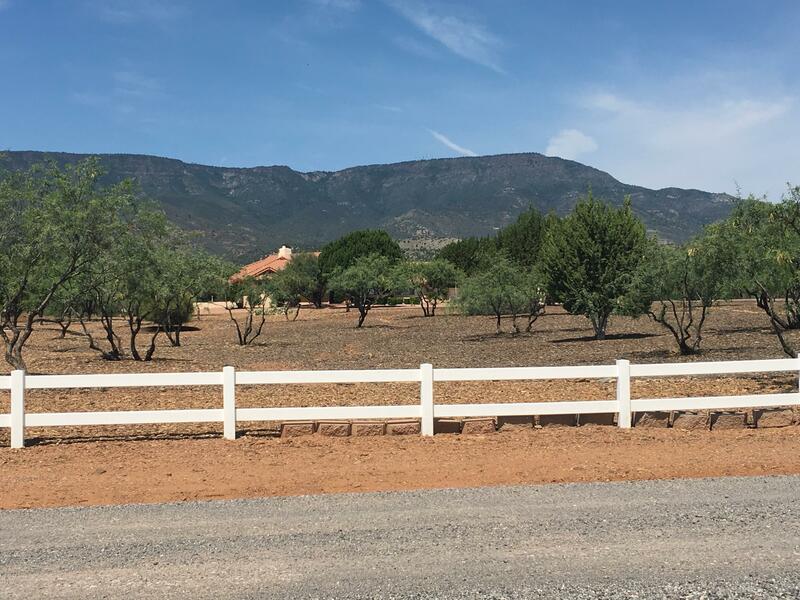 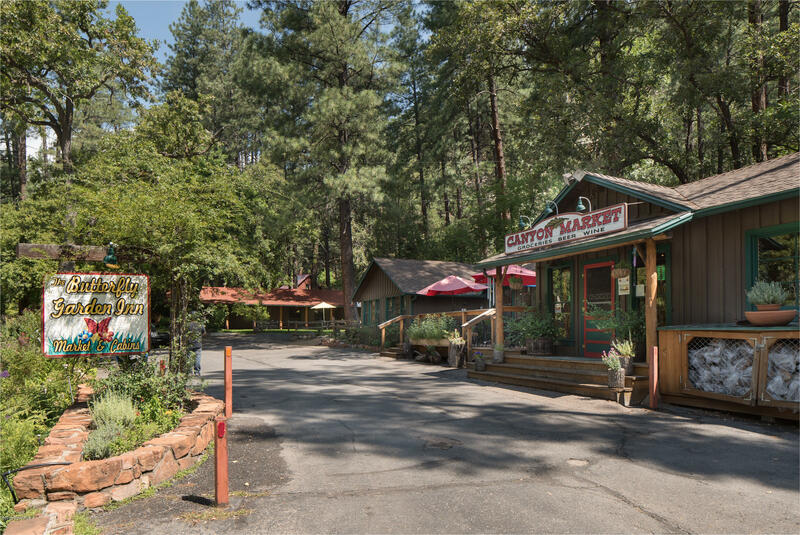 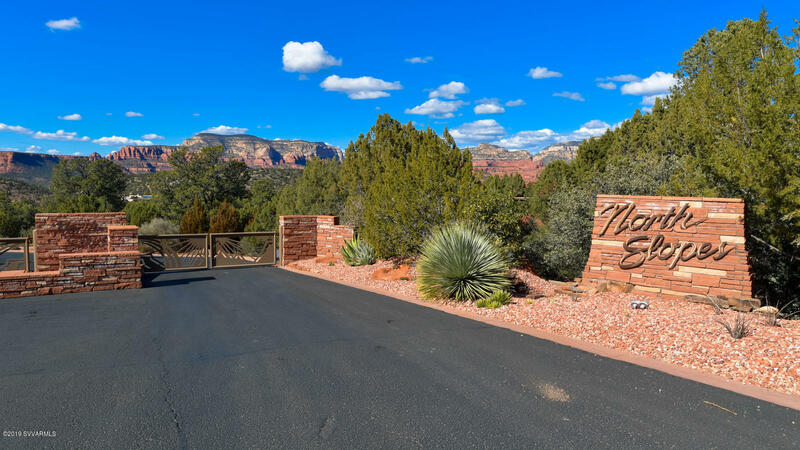 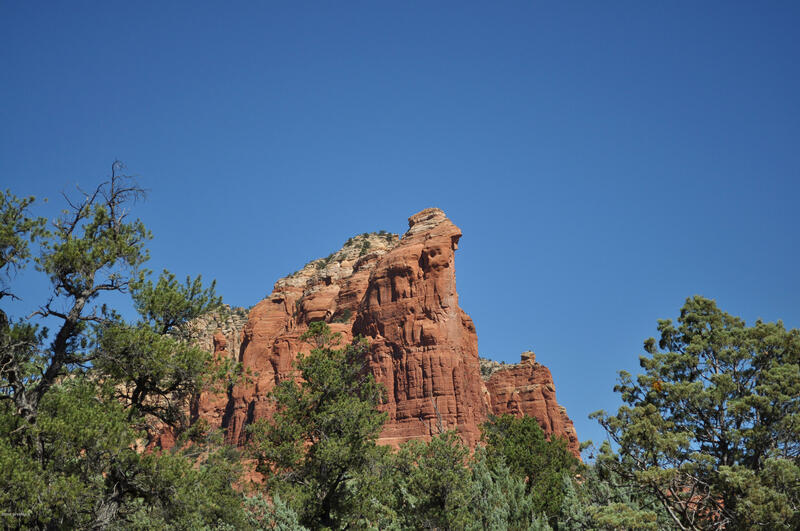 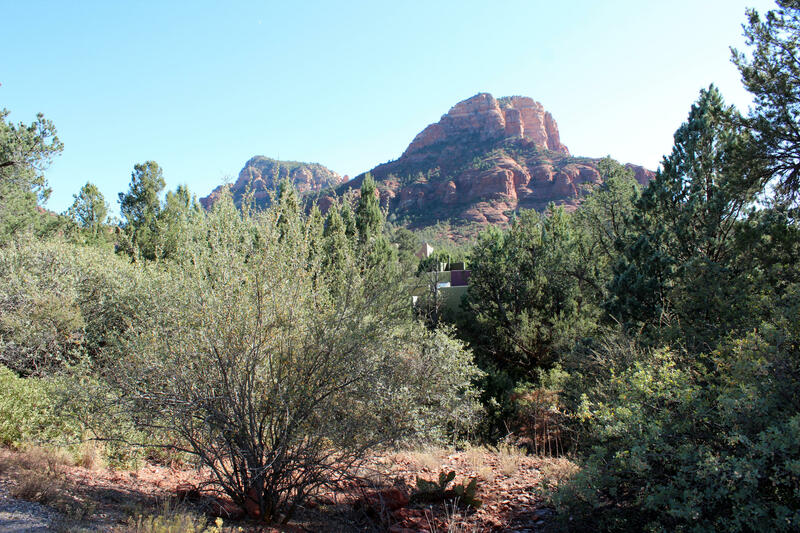 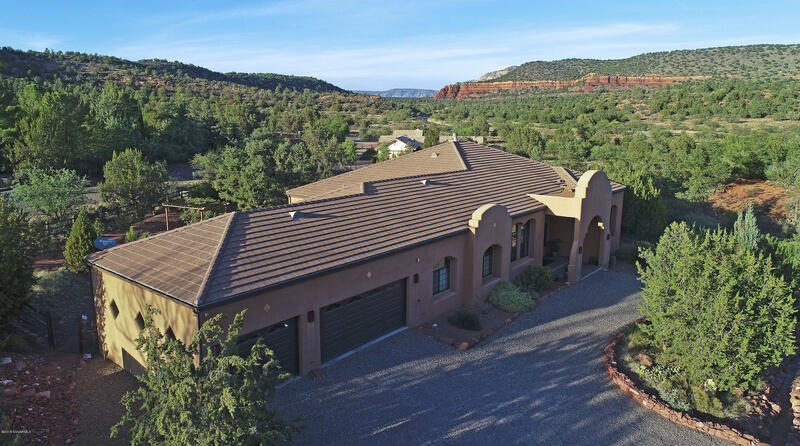 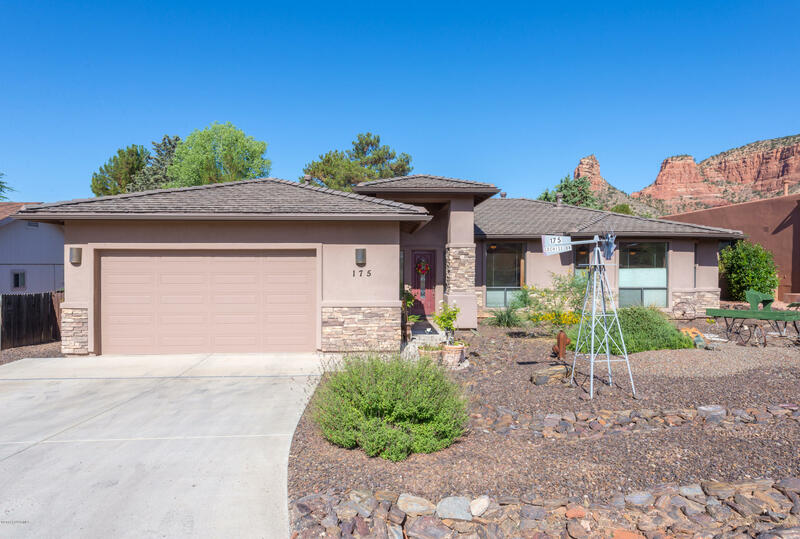 Read More About this Sedona Townhouse.